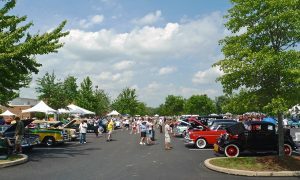 We invite you to join us for the iconic New Hope Auto show. Now in its 51’st year. From vintage roadsters to sleek and modern sports cars, the Auto Show has them all. Fun for the whole family. Call the Widow McCrea House today to schedule your getaway 908-996-4999.